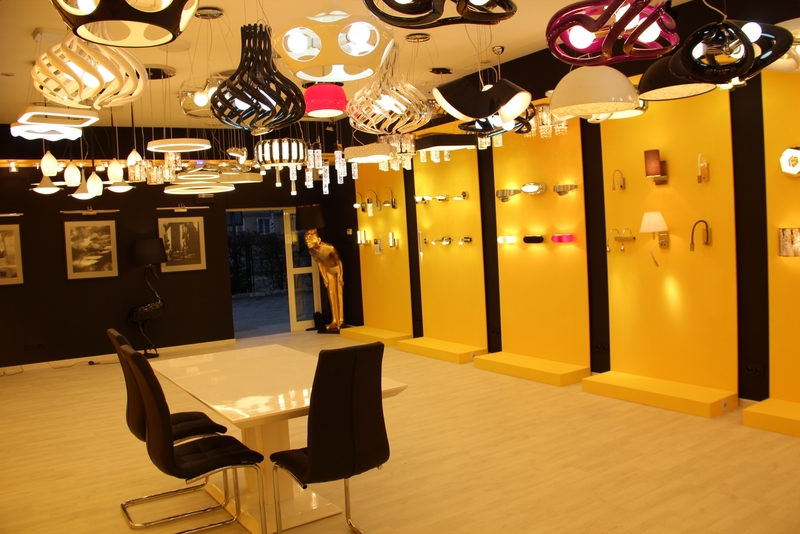 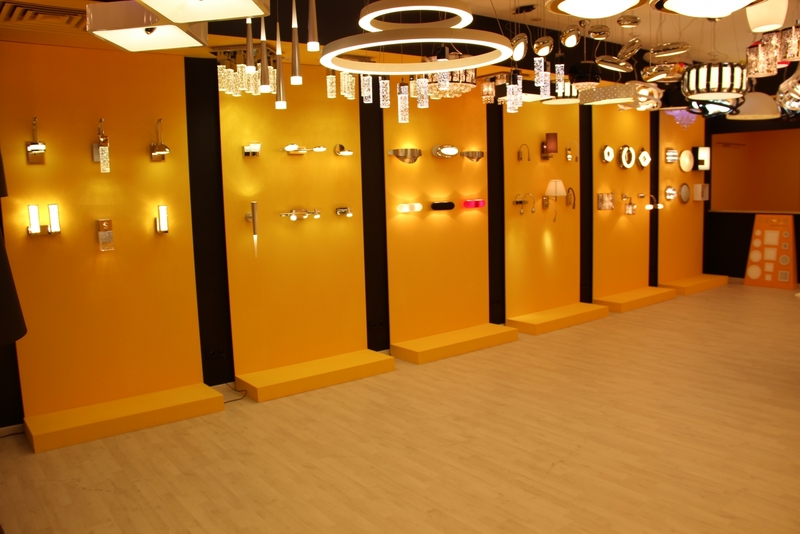 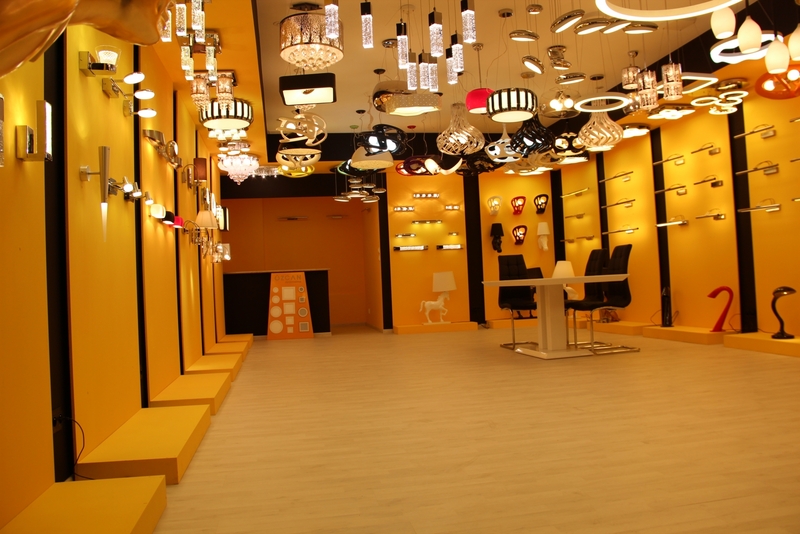 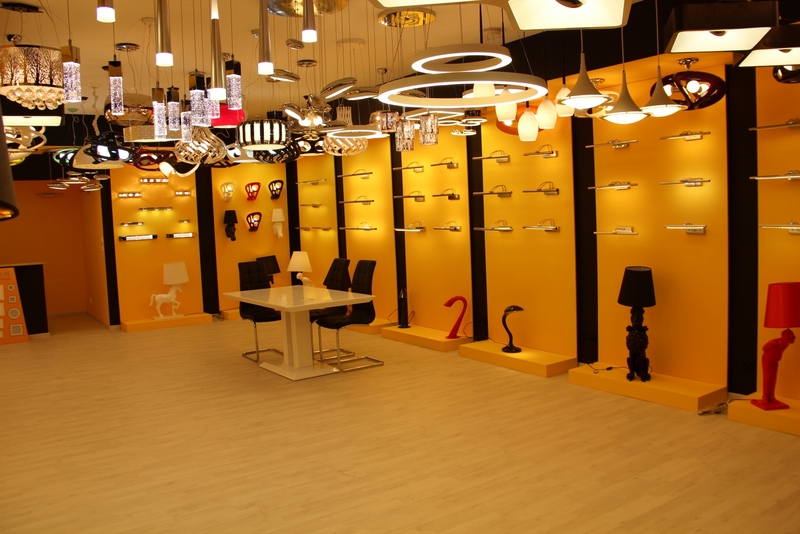 We invite you to visit our showroom. 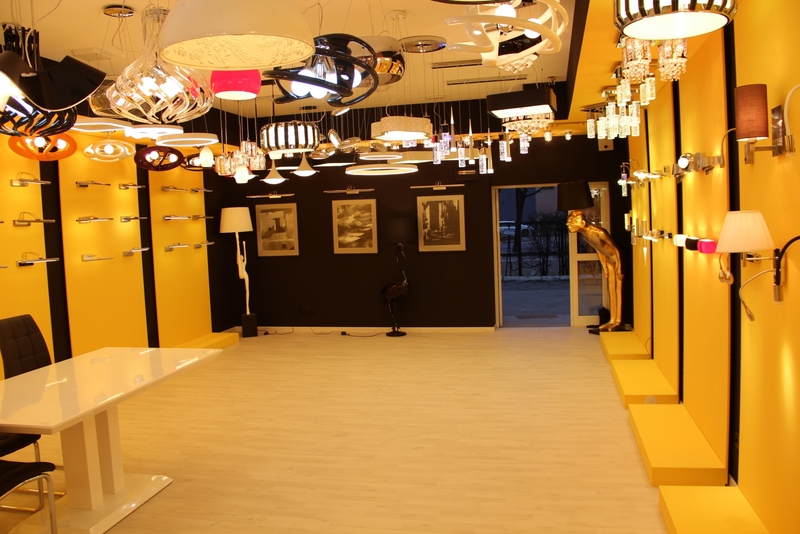 Showroom is located at Krakowska 37/45 in Wroclaw. 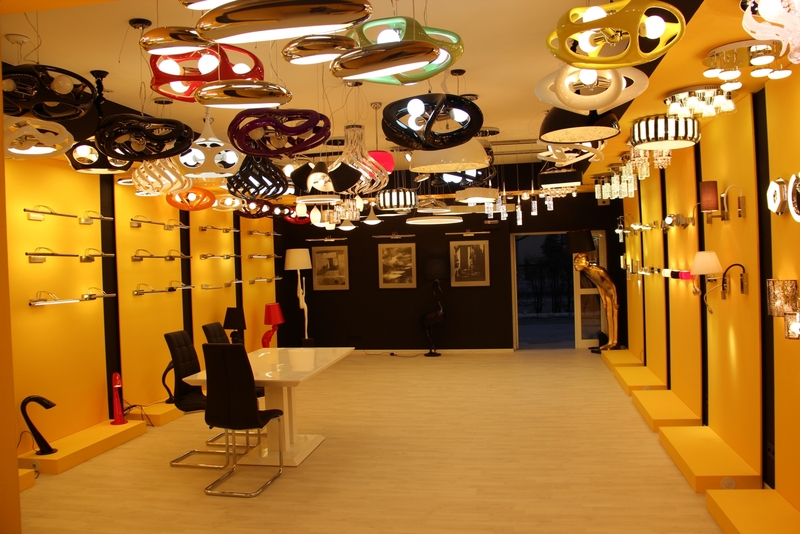 In our showroom you can make the payment by credit card or cash.